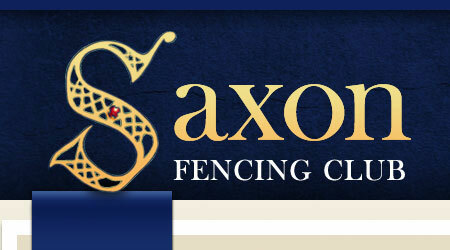 No Saxon fencer managed to make it past the last 64 stage, with all three having extremely tough poules. David won 3 and lost 3 in his poule, giving him a provisional seeding of 40th. He then lost his last 64 DE match to Alex Tofalides 15-6. Christopher won 2 and lost 3 in the poule and having lost one match 5-4 after leading 4-2. He was seeded him 43rd and drew Acland Bryant, losing 15-5. Edz won 2 of his poule fights but was cut due to his indiciator. If he had scored another 2 hits then he would have made it through to the draw.